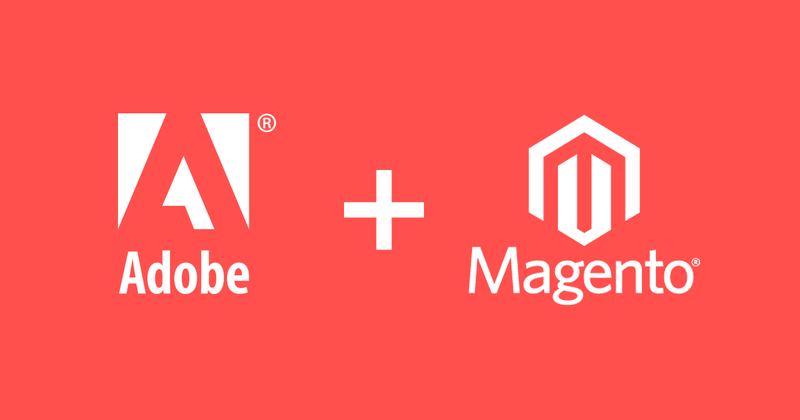 Last month, IT industry had got big surprise aabout magento acquisition by adobe industry. This made not only a surprise but shocked to leading ecommerce companies. The acquisition has made remarkable notice, that the adobe has all set to make compete with SAP Hybris, Oracle and Salesforce. other Ecommerce Applications. As per expert’s column, this acquisition has got too many expectations on making magento into competitive application. Initially there were too many talks were coming on this acquisition, that how adobe will make closer to the customer loop and making formidable to the competition. As competition to the market, adobe has acquired its own place and having excellent track record of integrating technology into their own system. Down the lane, even adobe customers may expect the fully integrated solution that comes with cloud for customers solution. As per industry experts talk, the adobe has got medium scale industry capitals which is acquired by magento enterprise solution, which makes adobe into next level in the ecommerce industry. Now, magento and adobe are two different technologies which need to be seen that, how both technologies will integrate each other and make solutions to enterprise application for the customers. One more point that covering all companies that, will adobe driven business will continue to be an asset that keeps infront of competitors. Coming to product experience, magento is an open source platform, where it has its own ecommerce market place, magentocommerce, while adobe is in leading innovative products which may leads in to interact with digital technology assets. 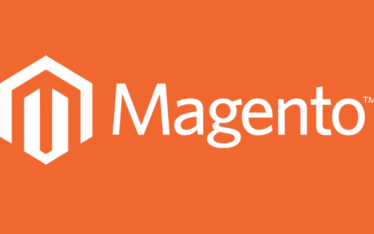 Magento commerce may move with B2B, digital commerce, order management and predictive intelligence, which enhances the experience of cloud for B2B and B2C applications, retail and wholesale manufacturing sectors. In addition, the magento has already inbuilt extensions which many enhance their functionality like shipping, tax and logistics, while adobe may provide business ability to make ecommerce capabilities. Today, the magento has sold to $1.7 billion, which shows its mid-capital acquire, and increasing in the value of its last sale. Even big companies like Coca-Cola are chosen as platform for their industry for an online. Finally, the magento may enhance with CRM and Marketing solutions with adobe experience cloud.